Competition time again here at Bristlr! As it’s EuroPride month, we want to spread awareness among our fans of the LGBTQ community. Remember, the word of the month is ‘Visibility’! For all your Pride goers across Europe, we’re running a competition for you guys to get involved in, so prep your beards. It’s time to get fabulous! To enter our competition, simply get a photo of yourself at any Pride celebration across Europe, upload it to Instagram or Twitter and include the tag #BristlrPride. Don’t worry if the Pride celebration in your area has already come and gone – we’ll accept re-uploaded photos from this month! Category is…GLITTER BEARD! 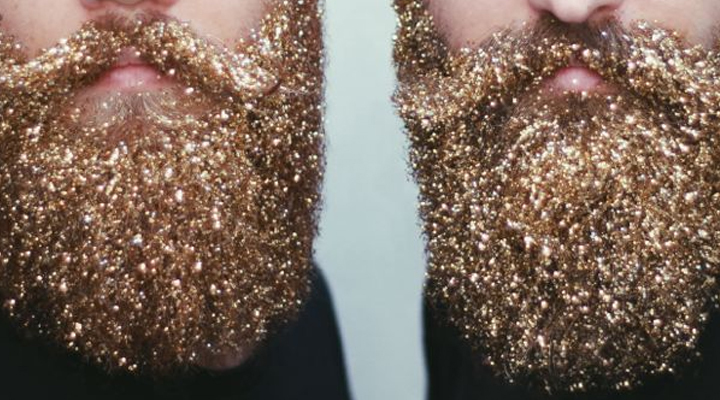 We LOVE a good glitter beard, and we expect to see plenty at Pride celebrations all across Europe this month. 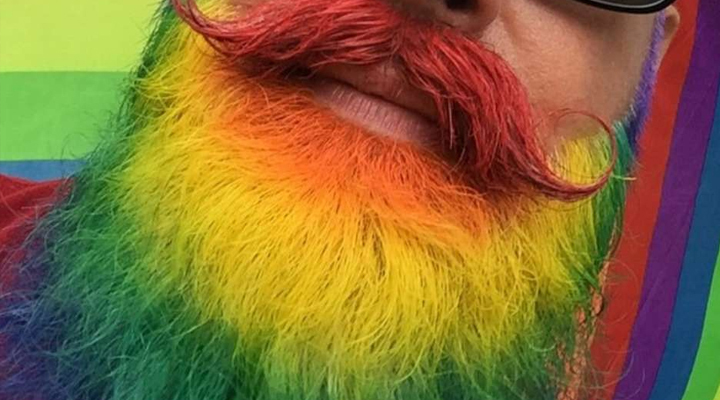 Category is…COLOUR BEARD! Any colour of the rainbow looks great in a beard, so if you’ve given your beard a nice splash of colour for the celebrations we want to see! Top marks for anyone with the full rainbow. We haven’t even discussed our fabulous prizes! 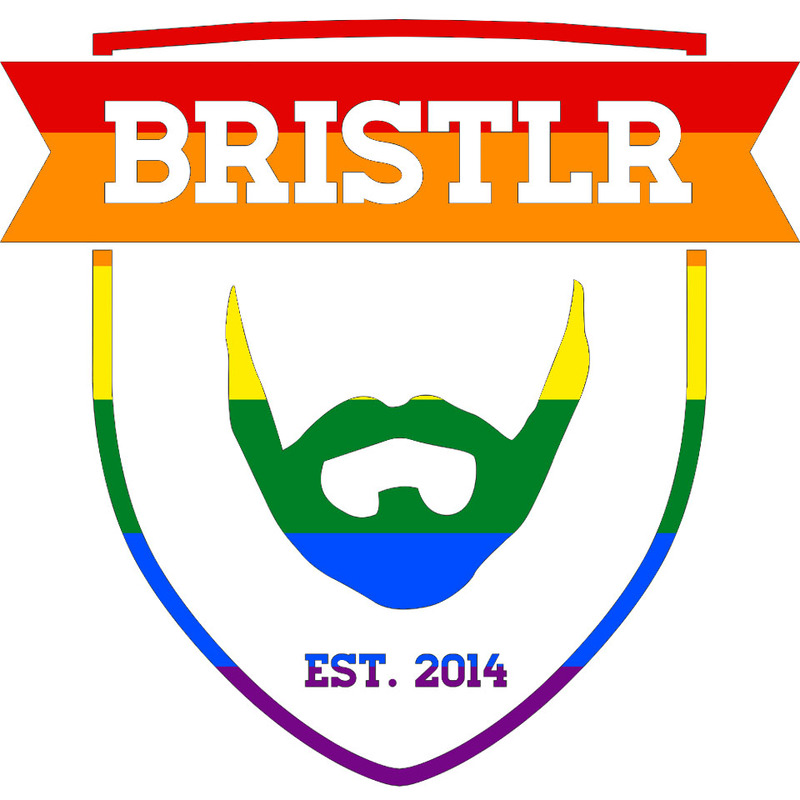 Each winner will receive a bottle of Totem Wolf beard oil, a Totem Wolf beard soap AND a Bristlr/Totem Wolf Rainbow Pride t-shirt! So what are you waiting for Pride goers? 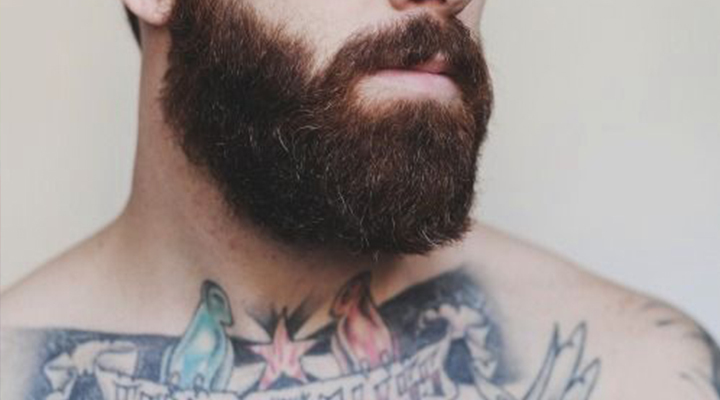 Get out there, be proud and be the beard you want to be! We will ALWAYS support you!